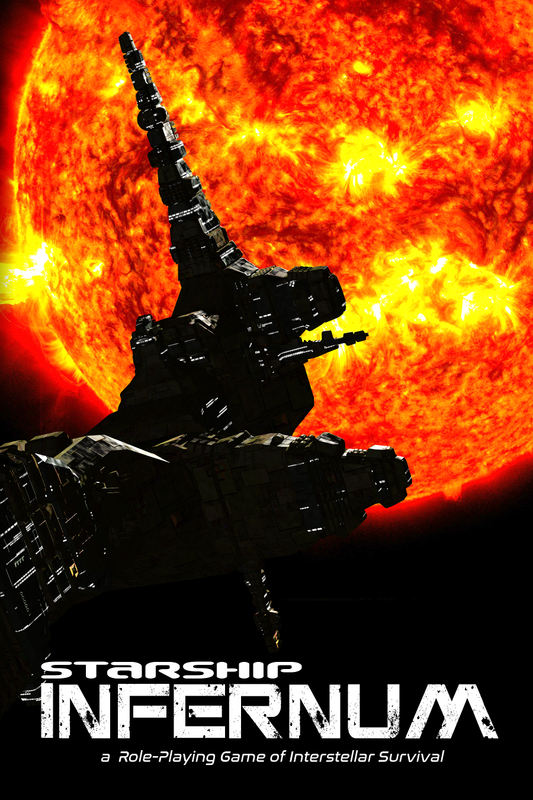 Starship Infernum is a sci-fi themed, survival-horror role-playing game for 3+ players. But are you brave enough to face these horrors? Are you strong enough to actually survive? & your Local Game Store in March, 2019!